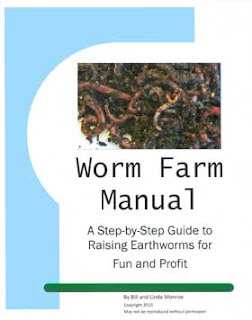 Below is a list of blog posts that address questions, both frequent and non-frequent, that I've received from customers, other worm farmers and curious bystanders. "Why aren't my worms breeding?" "Can you make fish like your worms better?" "How much money can you make per worm bed?" 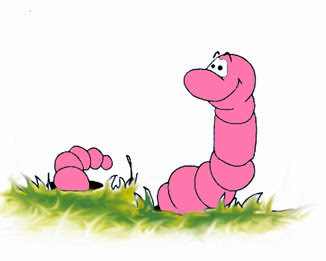 "What is the secret to growing bigger worms?" or "How can I make my worms grow bigger?" "How many worms can I put in a bed?" "Why did my worms disappear?" "How much do I feed my worms?" "Is my worm bedding too wet?" "What's my problem growing worms?" a long winded questions. "How do I separate my worms from the compost?" Have a question of your own? Post it in the comments below. Find answers to other worm growing questions in my manual, available in hard copy and digital version. Hi, Youlanda. I'm not sure. How many do you have in your container and how big is the container? Maybe they can't find each other? I have 30 in the container. its a plastic container say about 2 1/2 feet long by 2 feet tall by 2 feet wide. I have seen them breeding. 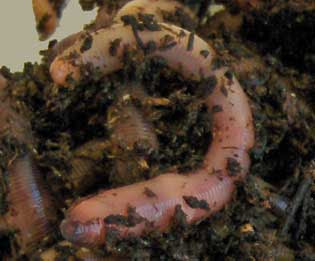 I also raise red worms and they are doing great in a smaller container. lots of babies.